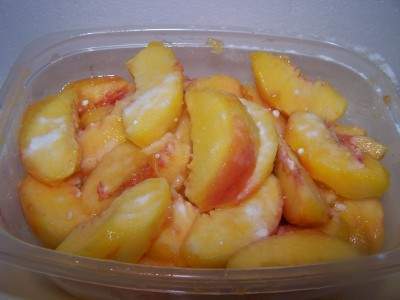 You can make your own homemade, home-canned fruit cup mixture. No chemical additives, no preservatives, shelf stable for a couple of years, and using any proportion you like of apricots, cherries, grapefruit, grapes, peaches, pears, pineapple, plums, and/or nectarines! Not at all! 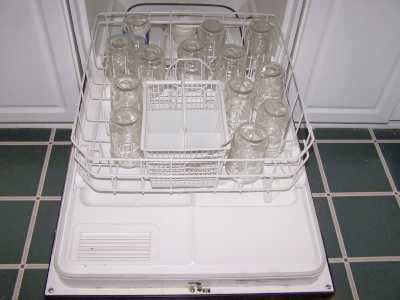 Here's how to do it, complete instructions in easy steps and completely illustrated. 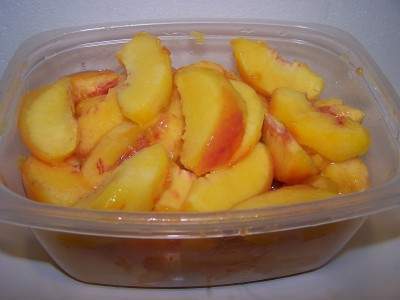 In the winter when you open a jar, the peaches will taste MUCH better than anything you've ever had from a store, and by selecting the right fruit, it will use less sugar than store-bought canned fruit cup mixtures and it can be packed in very light, light or medium sugar syrup. They can also be packed in water, apple juice or white grape juice. You can use either with this recipe. 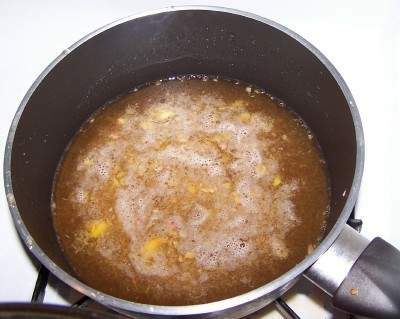 The processing times for each are given in the recipe. 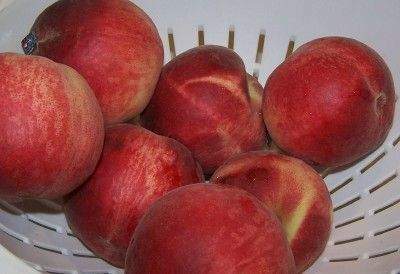 It takes about 5 good sizes peaches or nectarines (or about 10 plums) to fill one quart jar. An average of 171/2 pounds is needed per canner load of 7 quarts; an average of 11 pounds is needed per canner load of 9 pints. 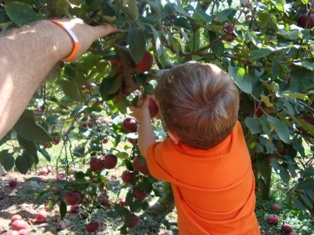 A bushel weighs 48 pounds and yields 16 to 24 quarts ; an average of 21/2 pounds per quart. Step 5 -Wash the fruit! 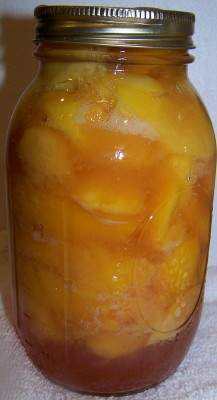 Most fruit will turn brown when exposed to air, even air in a sealed, sterile jar. To keep the fruit from turning brown, when you get a bowlful, sprinkle 1/4 cup lemon juice or Fruit-Fresh (which is just a mix of citric acid and vitamin C, perfectly natural). Then stir the fruit to make sure all the surfaces have been coated. 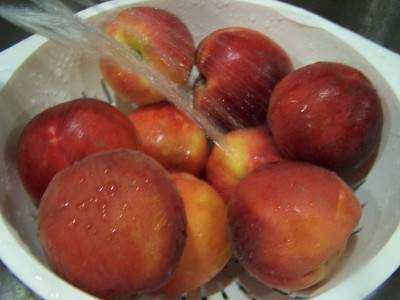 Hot packing is recommended for all fruits because it is a bit safer and makes fruit easier to pack in jars. 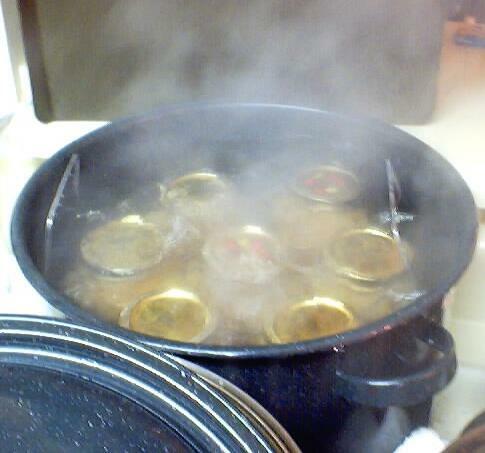 Hot packed fruit are also less likely to float than fruit canned by the raw-pack method. 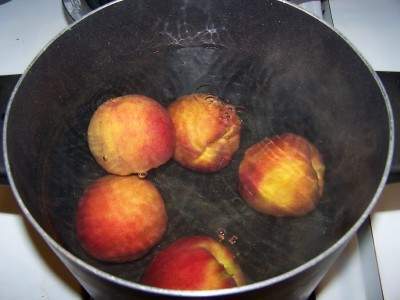 Just put the cut fruit into the barely boiling syrup solution for 5 minutes, which is just enough to make the fruit hot throughout, the Ball Blue Book's recommendation.. Hot packing also helps top reduce air entrapment (bubbles) as the cell structure of fruit tends to retain air; which is released during the heating prior to the jars being filled. Hot packing also tends to produce brighter colors. Pack the fruit into sanitized jars (leaving 1/2 to 1 inch space at the top) and cover with boiling sugar syrup leaving 1/2 inch head space. 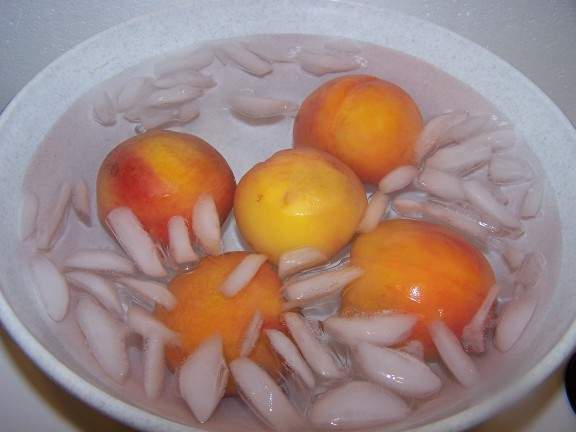 (if you don't cook or heat the peaches first, this is called "cold packing"). 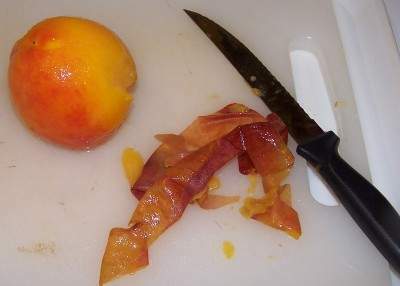 Run a rubber spatula or table knife gently between peaches and jar to release trapped air bubbles. 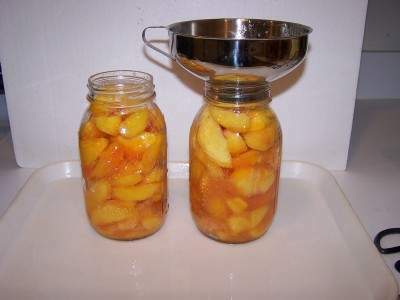 To do this more effectively, tilt the jar slightly while running the tool between the fruit and the edge of the jar and also pressing inward against the fruit a few times. After packing the fruit in the jar, pour the sugar solution up to 1/2 inch (1 cm) from the top. the fruit should be covered completely. If you have problems with fruit darkening (turning brown) later, then sprinkle 1/2 teaspoon of FruitFresh or ascorbic acid into the top of the jar before you seal it. Table 2. 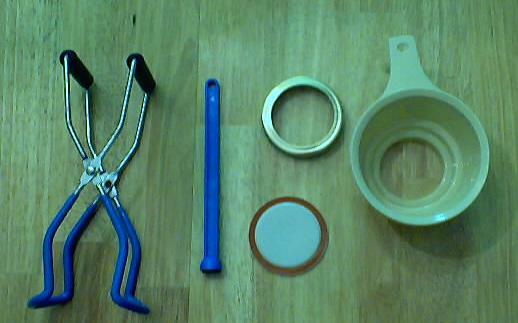 Process Times for mixed fruit in a Dial-Gauge Pressure Canner. Table 3. Process Times for mixed fruit in a Weighted-Gauge Pressure Canner.